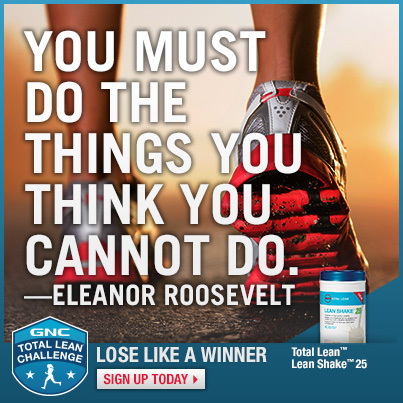 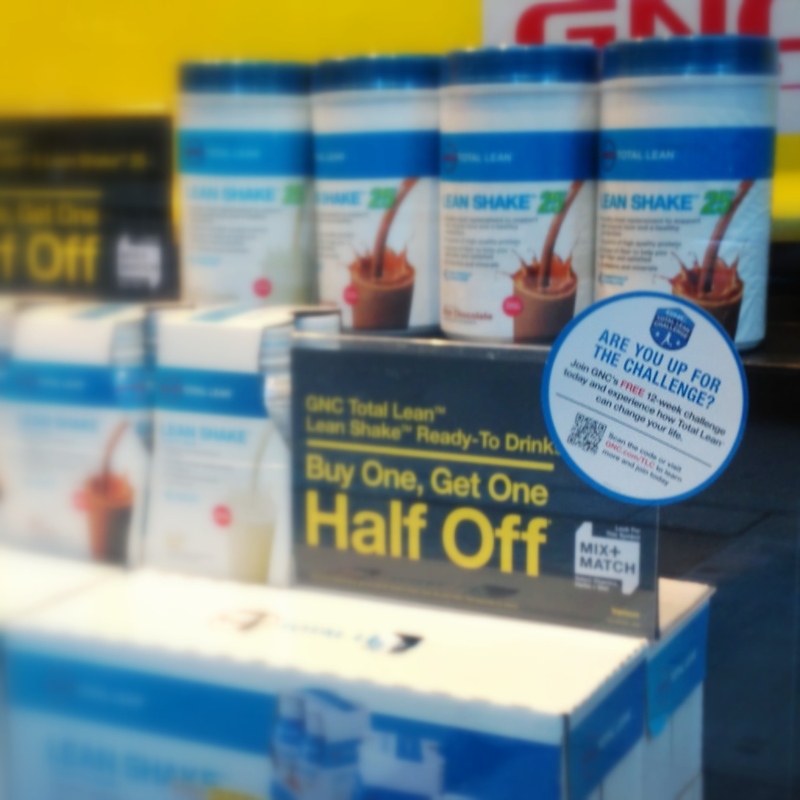 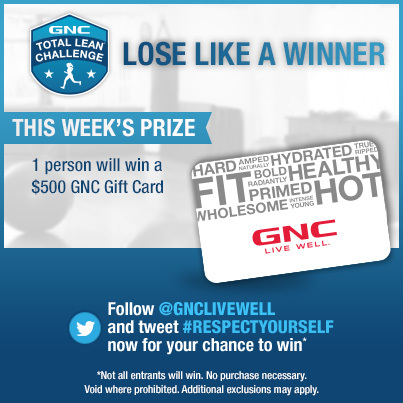 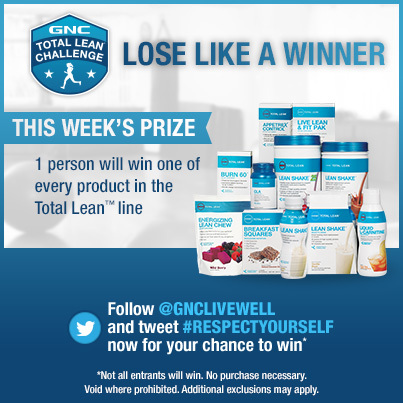 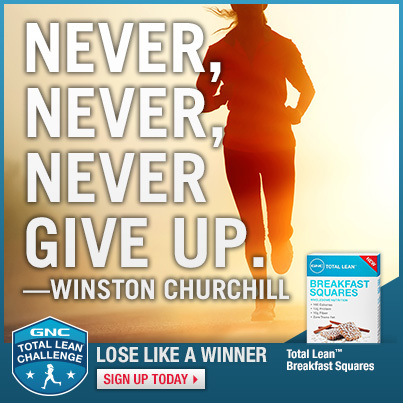 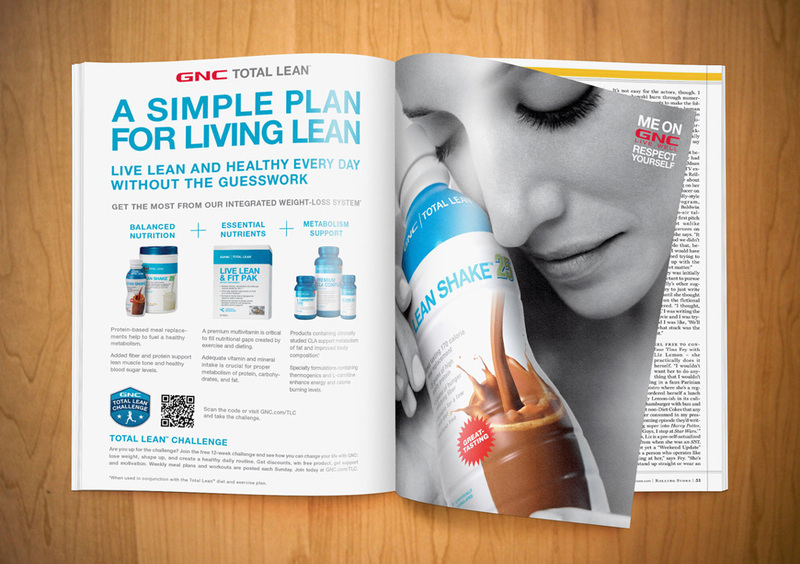 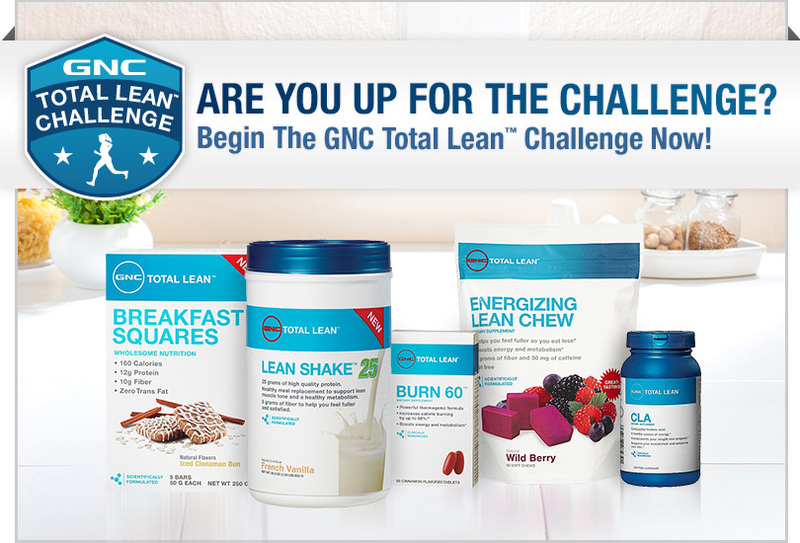 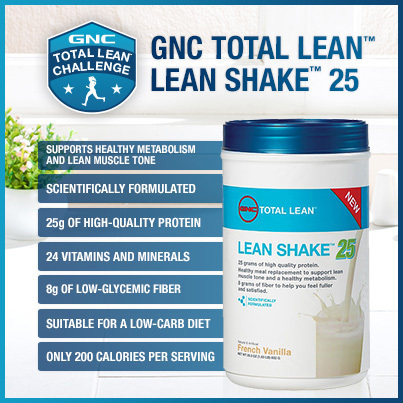 A new 12-week fitness and weight-loss program for GNC customers. 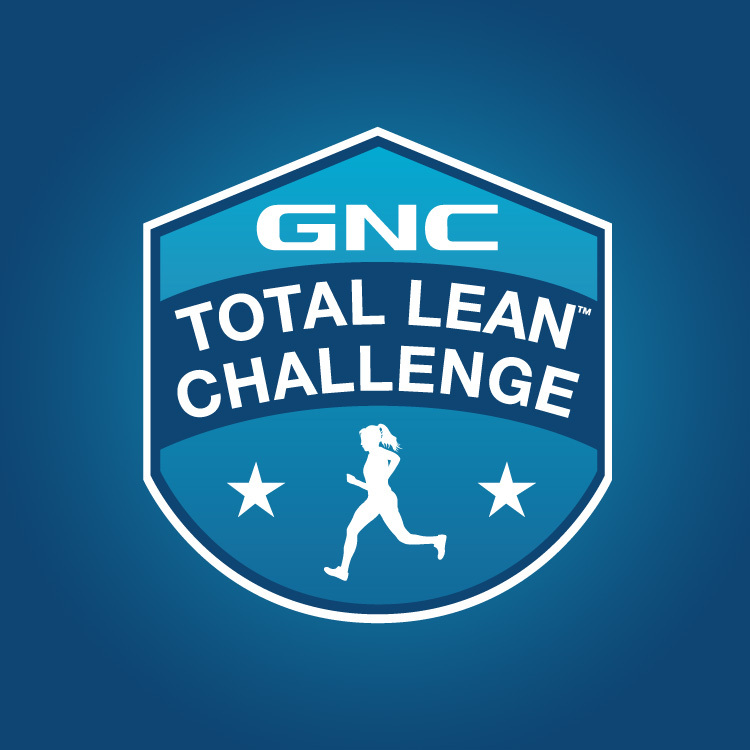 I created the first-year's logo which was used all on marketing channels. 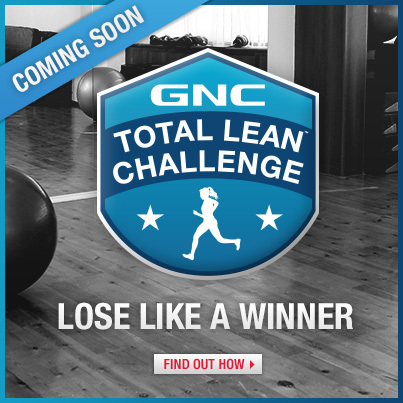 Along with logo, I designed various graphics for GNC.com, emails and GNC's social networks.